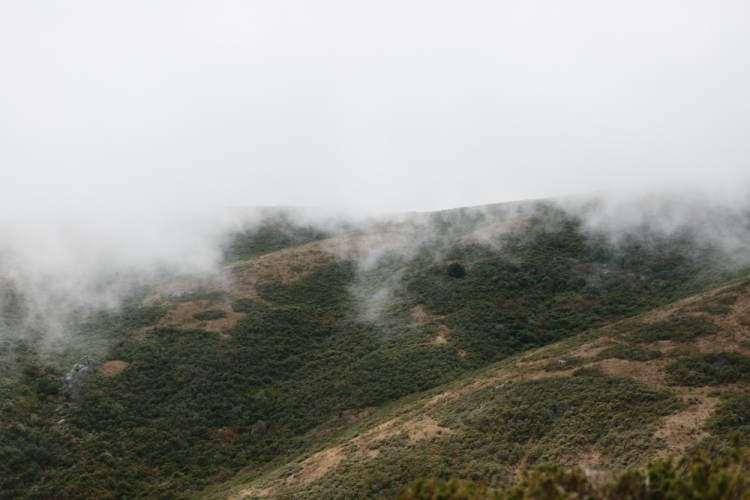 When I first moved to San Francisco, I bristled at the fog. I was deeply attached to traditional notions of summer, and San Francisco’s fog was in direct opposition to any hopes of consistent warm nights, crickets, swimming pools, sunburns, hot weather. Instead, we redirected our disappointment into jokes about the unprepared tourists freezing in their shorts and t-shirts, and we bundled up in our wool sweaters, scarves, and hats, and dutifully consumed soup made with summer’s finest produce. Yearning for a classic summer in San Francisco is an act of cognitive dissonance. We are reminded of the hallmarks of the season daily, by way of TV and radio ads celebrating its bright, hot glory, and by way of the abundant summer produce that explodes at every market. But the cool coastal weather, with fog occasionally so wet and heavy that it feels like rain, sends us straight to all of the cozy trappings of winter. I used to joke that I had reverse SAD, a temporary seasonal blues inspired by our grey skies and fierce ocean winds in July and August. And then, imperceptibly, my dislike mellowed. I moved back to my original SF hood, on the eastern border of the Mission where it meets Potrero Hill, a sunnier enclave where one can watch the fog circle at the edges, with warmer days and definite sunshine powering through the gloom. I began to make peace. Long evenings were spent as often as possible on my deck, pulling weeds and tending my little garden, watching the voluminous bank of fog rise up and unfurl over Twin Peaks and the western side of the city, an ominous thing that I was thankful to witness from my opposite, warmer pocket of the city. 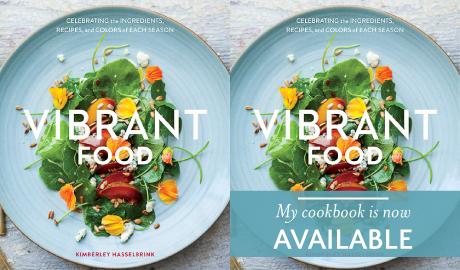 When I began to get serious about food photography, I fell head over heels in love with the fog. It is the most perfect diffuse light for still-life photos of food, and I embraced it wholeheartedly. Doing so helped me to appreciate all of the other subtle, magical qualities of the fog that I had spent so much time rejecting. It is a powerful force, a dense bank of low-hanging clouds that is unique to the coast. Summer’s inland heat causes ocean water to evaporate. That ephemeral collection of evaporated water droplets is tugged inland and over those areas that hug the edge of the Pacific. It is a phenomenon that one can experience with every sense, but not directly touch, making it a little witchy. It moves, grows, retreats, builds, softens the light and then lets it brighten. It is both predictable and evasive in its arrival and departure. 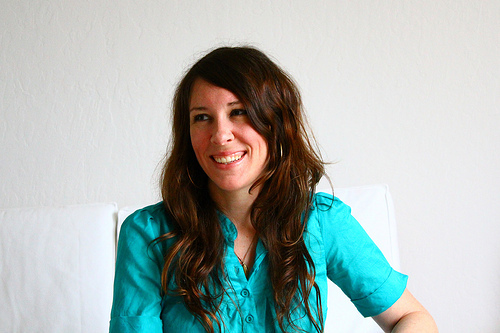 it is full of lessons: around acceptance, unpredictability, and the nature of a wild thing. It is, above all, a wild thing. And it will be one of the things that I miss most about San Francisco. 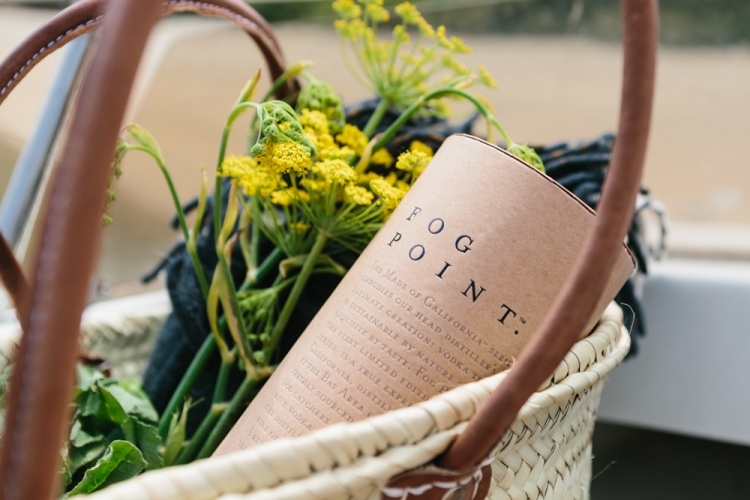 And so I am delighted to see the inventive ways that Hangar 1’s Head Distiller Caley Shoemaker is exploring northern California’s coastal fog for its sense of place, wonder, and romance, a sort of terroir-by-way-of-fog, with their exquisite new release, Fog Point Vodka. It is the most delicious vodka I have ever tasted, with distinct herbal notes that remind me just a touch of a high quality gin. They are using a series of fog catchers to capture and distill fog into the vodka. This is best understood by watching the gorgeous, short videos they’ve made about the process here: http://hangarone.com/fogpoint/. I am not generally one for sipping spirits straight, but Fog Point Vodka is proving to be an exception. It needs little, other than perhaps to be thoroughly chilled, and partnered with some kind of clean, briny oyster that speaks as strongly to place and to the California coast as Fog Point Vodka does. Start with a loop hike through Mt. Tamalpais and finish the day at Stinson Beach. Or perhaps a paddle in a kayak along Tomales Bay, exploring the many tiny beaches tucked into the coast. Or wander the deep, majestic woods of Pt. Reyes National Seashore. Bring cozy wool blankets and lots of layers. 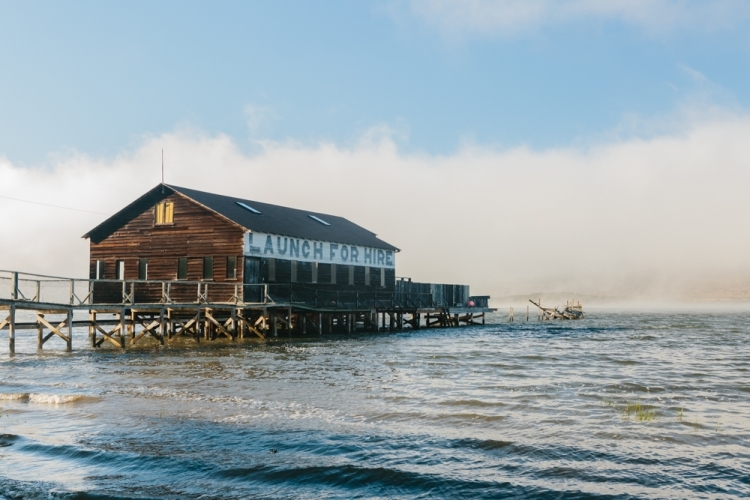 Get some of the briniest, freshest oysters in the world at Hog Island Oyster Company or Tomales Bay Oyster Company. Bundle up and enjoy a perfect martini alongside as many oysters as you can consume. To make this simple martini even more entwined with the wild west coast of California from which the grapes, water, and distillation hail, I partnered it with the a fresh frond of fennel and a dusting of fresh fennel pollen. Fennel grows like mad all along the roadsides of northern California during the summer months, and it seemed the perfect flavor counterpoint to the oysters and the vodka. If you’d like to use wild fennel, I’d suggest finding some that grows tall enough to be out of the path of animals, and far enough off any busy roads so as not to be awash in exhaust and road dirt. First, chill the glasses by filling them with ice. In a cocktail shaker, add 3 ounces of Fog Point Vodka, 1/2 ounce of dry vermouth, and a handful of ice. Shake vigorously. Pour the ice out from the serving glass, and strain the drink into the glass. Garnish with a fresh fennel frond and fennel pollen. Serve immediately. This post is a sponsored collaboration with Hangar 1 Vodka. The language, story, concept, and photography are my own. Creative collaborations such as these are how I make my living as a freelancer. Thank you for your support!